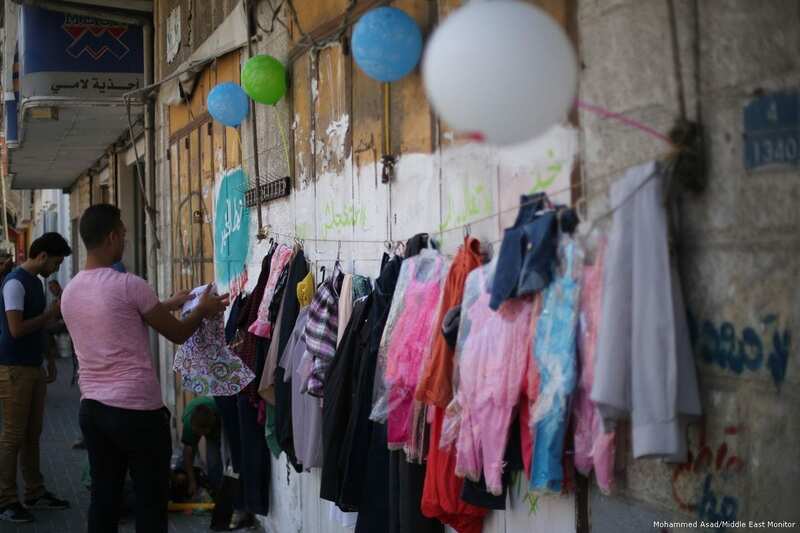 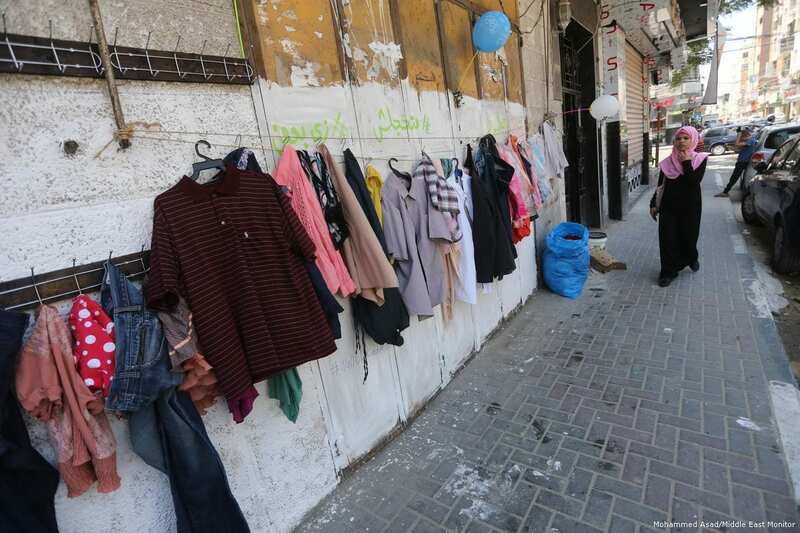 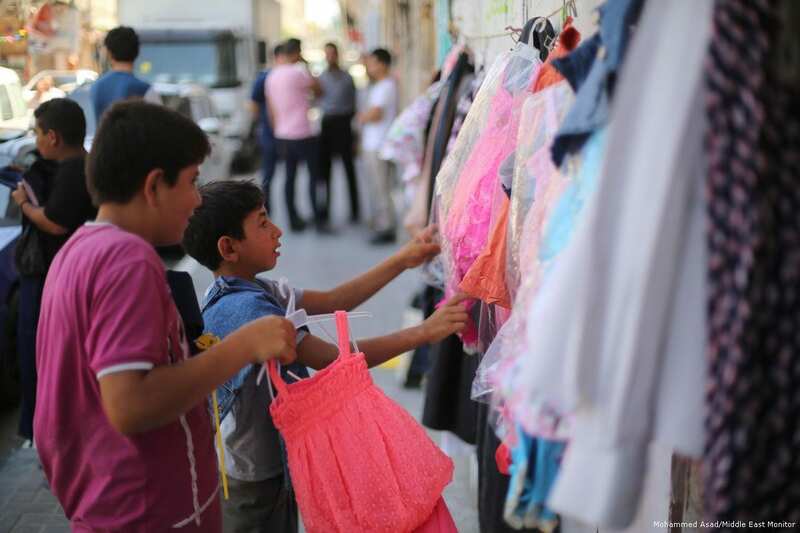 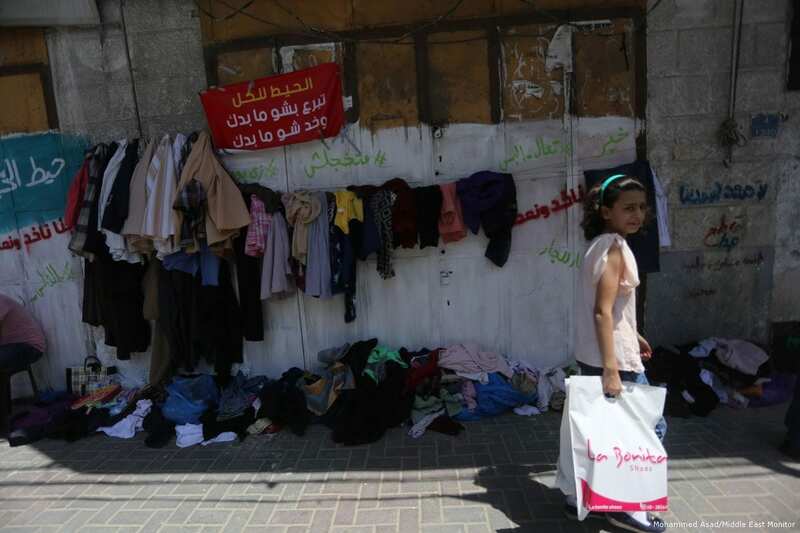 Palestinians in Gaza have been setting up clothes lines along the streets to hang items for those in need to take ahead of the Muslim celebration of Eid. 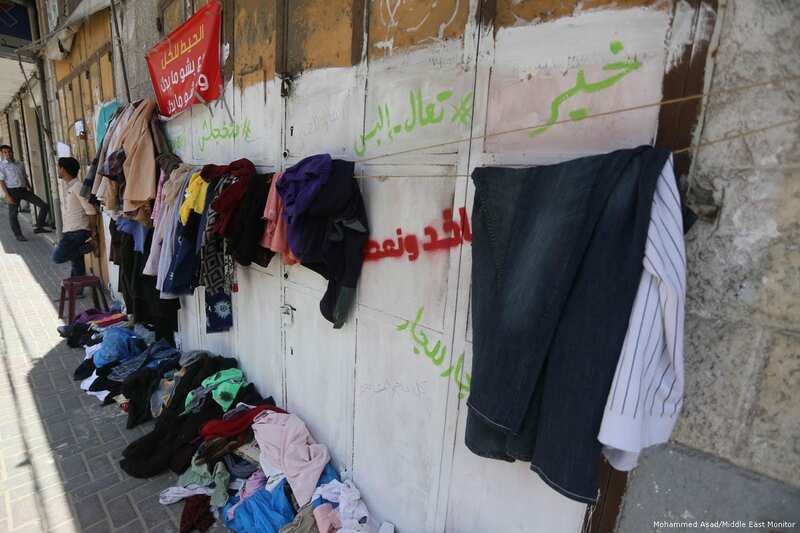 Both old and new items of clothing have been placed on display along the “Wall of Blessings” to encourage the most vulnerable in society to help themselves. 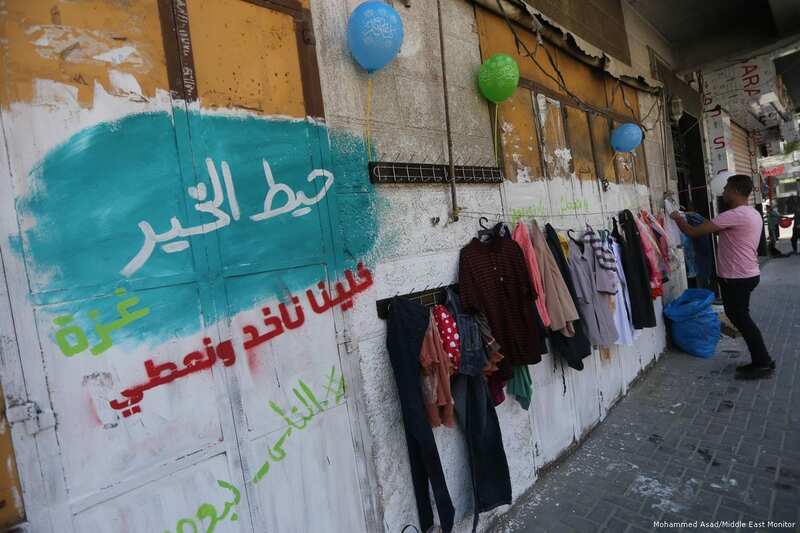 Gaza resident Ahmed Sbeiti believes this is a wonderful idea as there are many people in Gaza who require both Eid clothes, toys and other items and this “Wall of Blessings” encourages people to give and those in need to take. 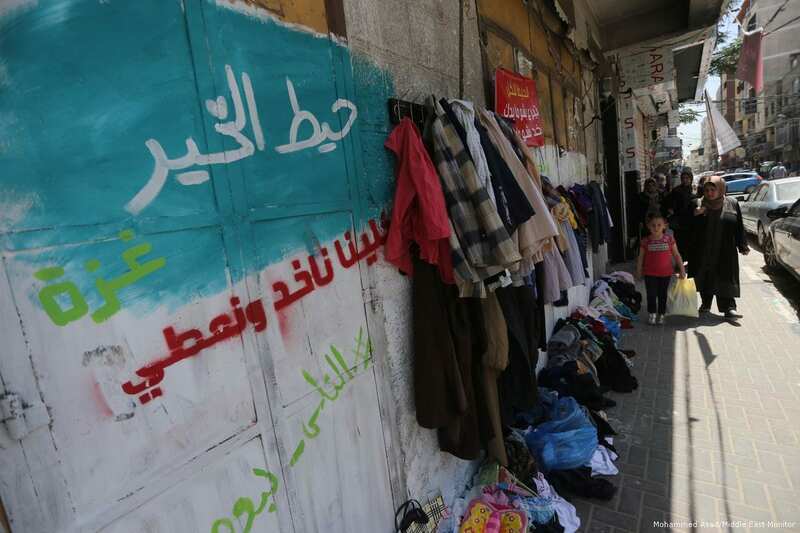 The wall has been decorated with slogans to encourage people to be giving and others to take whatever they need without hesitation. 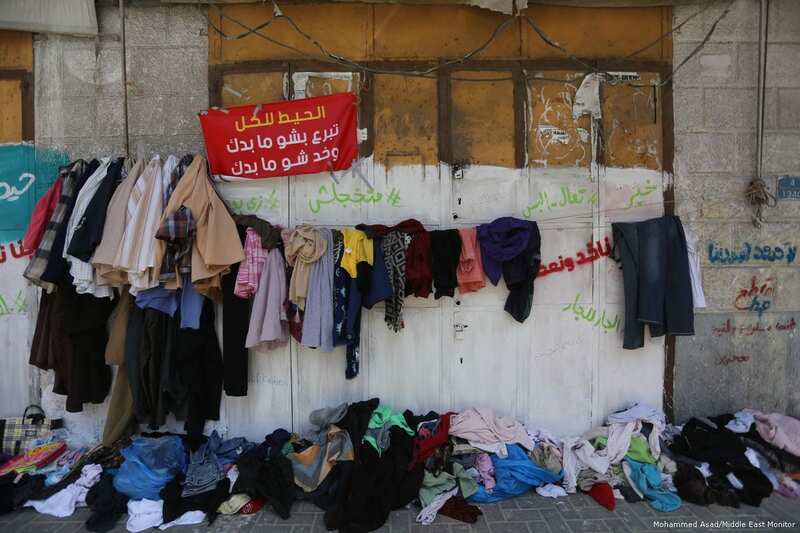 Phrases including “Don’t be shy”, “Come and get dresses” and “We all give and take”.